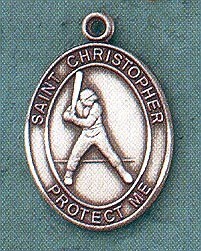 Patron Saint Medals. 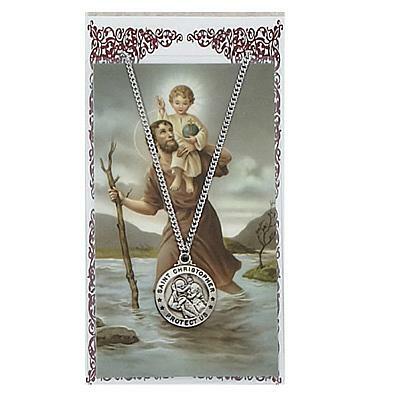 Medals of your favorite patron saints. Available in 14kt Gold, Gold filled and Sterling Silver.